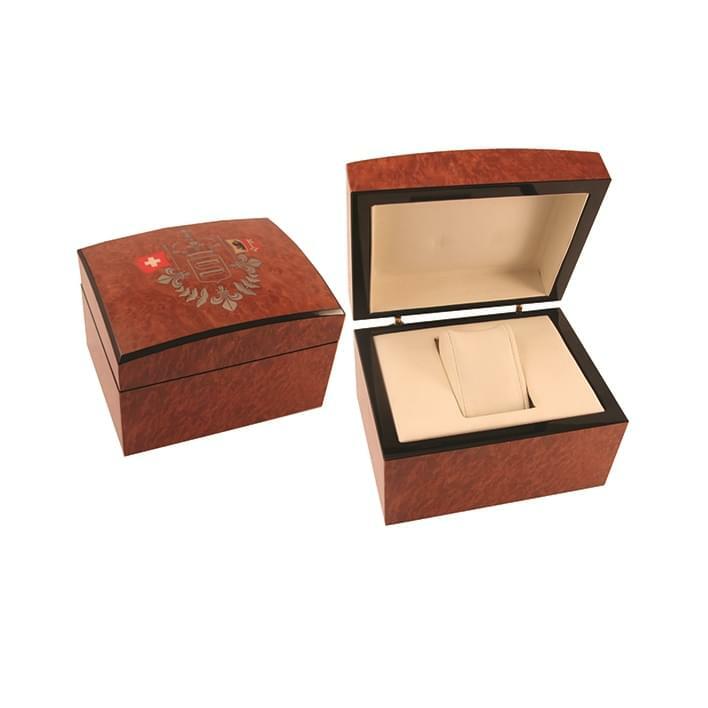 To Be Packing manufactures special custom jewelry boxes. You can choose from a wide range of materials and fabrics, such as velvet, alcantara, nappan or bukana, depending on your taste. 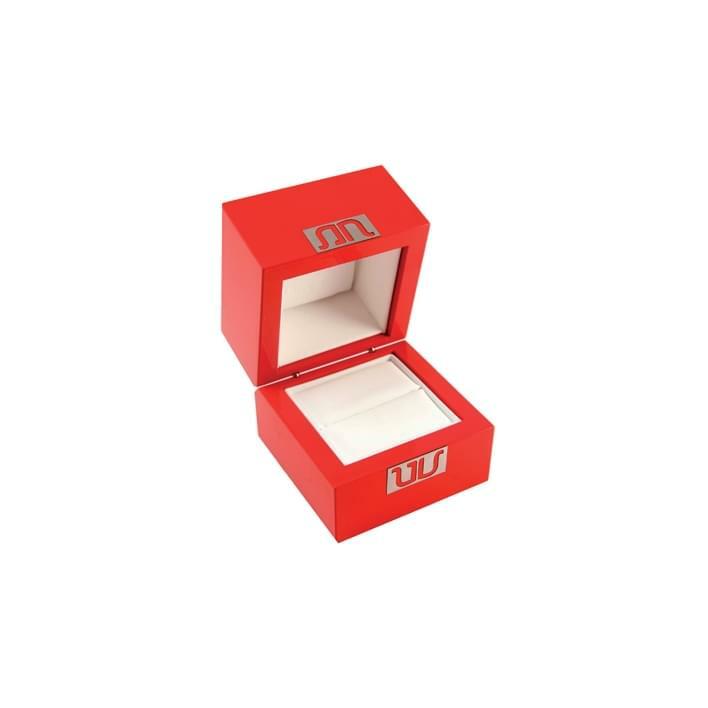 Models of wood jewelry box and other particular materials are available on request. 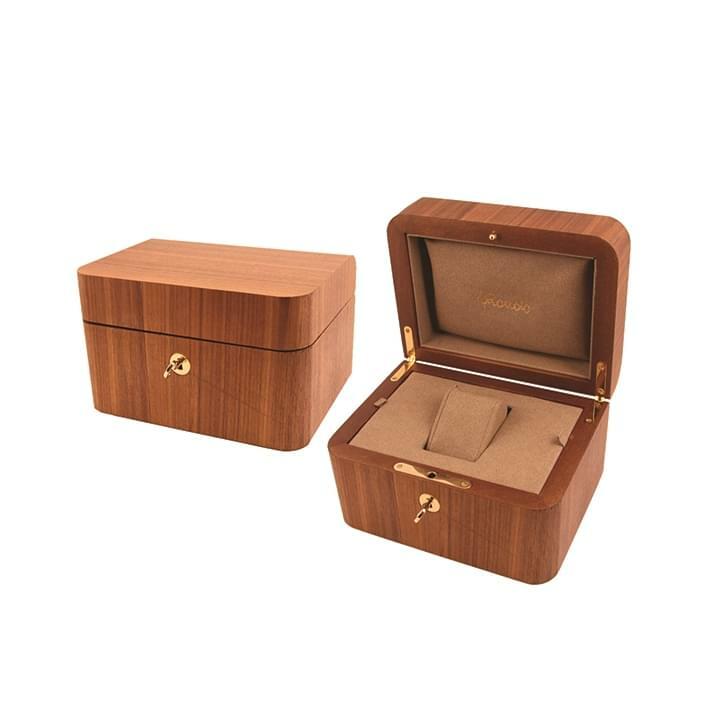 Even in the design our jewelry boxes do not know limits: elegant, casual, original, glamorous, shabby chic, and much more. 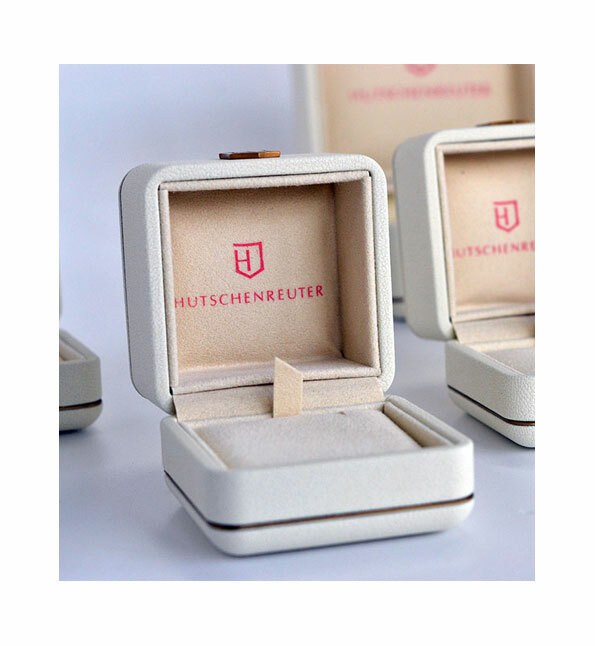 To Be Packing custom jewelry boxes are available in versatile solutions for all types of jewelry: bracelets, necklaces, earrings, rings, eyewear cases, watches, or multiple cases to store in a single packaging different jewels. 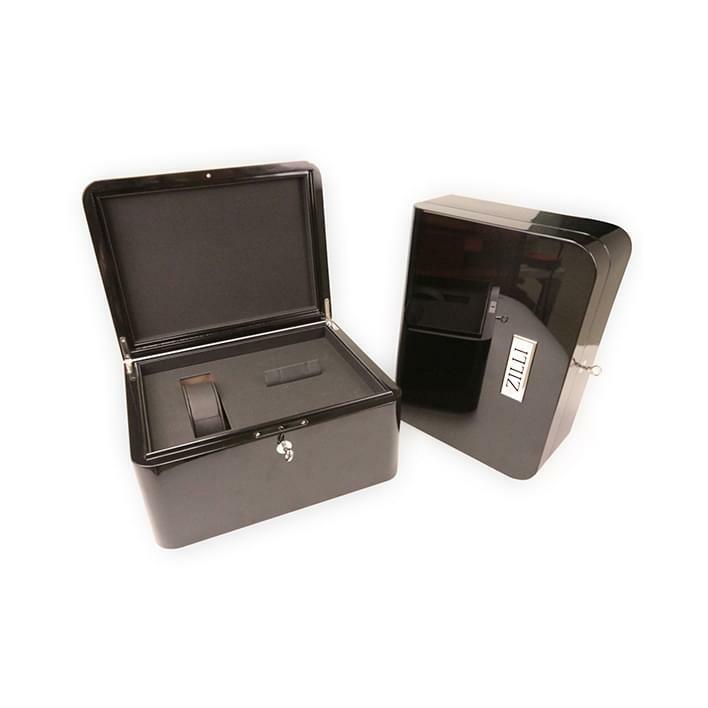 If you need a wholesale quantity or a stock of jewelry boxes, we are ready to receive your order and provide a free quote for the requested items. We can study together the best layout and tailor the customized solution you are looking for. 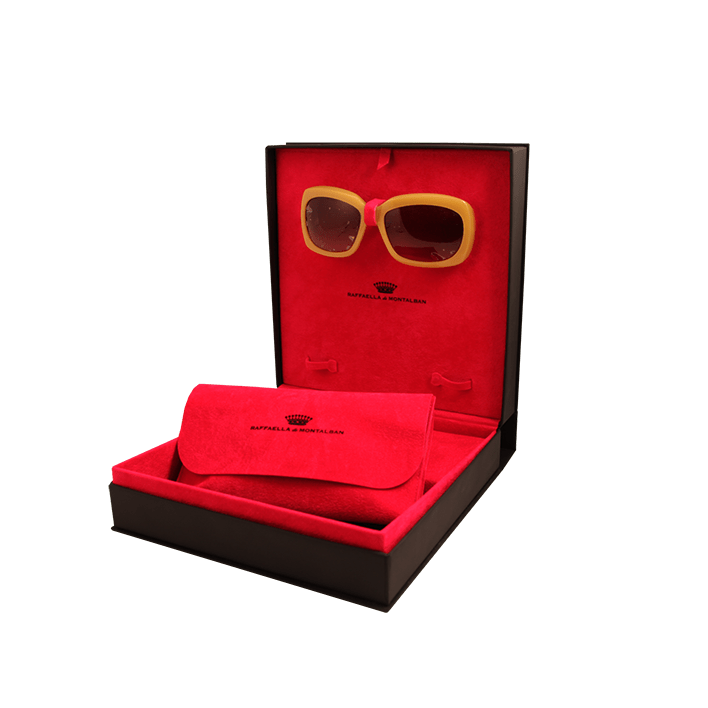 Customization possibilities are available also for low quantities!